Engage, learn and share your passion around your own sports. 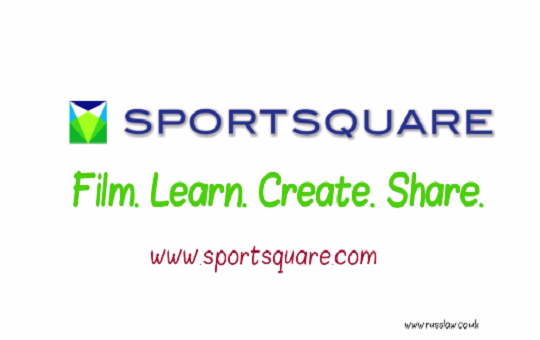 SportSquare connects players, teams, and coaches through an interactive, easy-to-use video platform. Our remote control-enabled cameras can capture action on the field without the presence of a videographer. By installing 2 or more fixed cameras, we can automate the capture of two or more perspectives without a videographer on site. Capture training to allow team members and coaches to immediately review performance. Our easy-to-use tablet application puts instant replays in your coach’s hands. Review, learn and comment from actions around your own sports using our easy-to-use highlight creation tool. Interact with your team on your club’s secure SportSquare platform. SportSquare offers a structured playback library, featuring content around your sports activities. Easily create your own highlights to showcase and save that awesome moment. 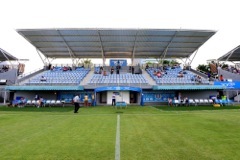 Players can enjoy watching themselves and their friends in action. SportSquare’s visual feedback motivates team members, allowing them to learn and improve on their performance. Players can also create their own highlights, saving their best moment. SportSquare gives coaches an easy way to communicate feedback to players, improving both learning and teaching. Our secure portal helps increase after game communication between players and coaches, providing innovative and creative teaching methods. Coaches and team members can also create archives on individual players. Coaches can give advice without being on location. Players, coaches, and others will be able to connect with each other in a social media format around their sports highlights. Clubs can give members access to an innovative educational, motivational and interactive communication tool. Our secure portal provides a closed environment for your club/school, leading to more collaborative communication between members. SportSquare has a variety of sponsorship opportunities for businesses in all industries. Your message will reach sports team members and their families on a daily basis. 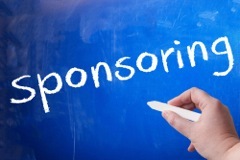 Find out how you can get involved with this exciting new opportunity to sponsor clubs/teams/schools. Athletics are a big part of today’s school environment. The more support a coach gets, the easier his/her job gets. 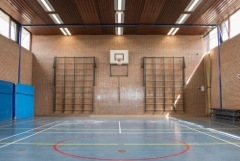 SportSquare provides a fun learning environment to enhance performance. Players can create a personal highlight profile, and use this to showcase themselves. Through our secure portal, teachers can assign tasks to players and provide valuable feedback that can help improve your game. Our solution helps students, coaches, and parents become more involved in your teams’ performance, adding an innovative and effective educational tool.